Disney is having their investors’ meeting today, and one very big topic on the plate is the launch of their streaming service this coming November. 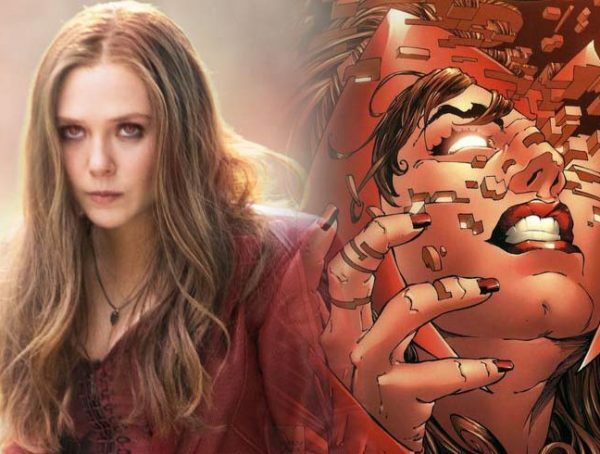 Marvel Studios has announced they will be making miniseries for the platform, and we just got a whole new chunk of info for the show. 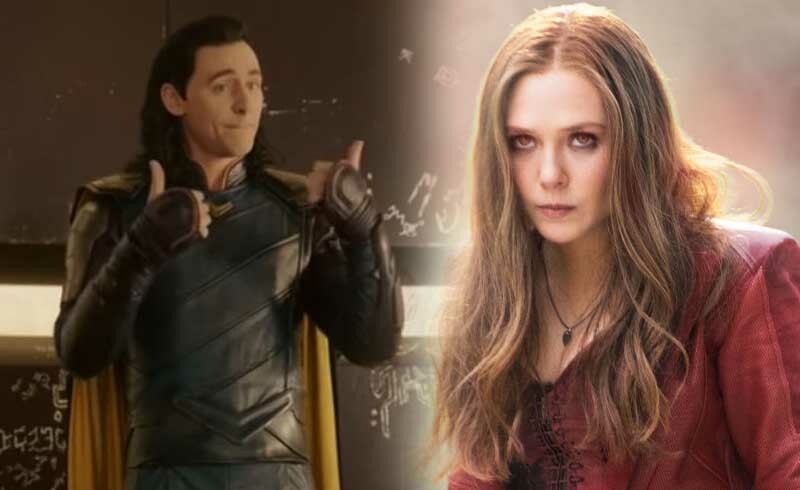 As MCU Cosmic Jeremy Conrad reports, the three announced Marvel miniseries for Disney+ are Wandavision (based on Scarlet Witch and Vision), Falcon and Winter Soldier, and Loki. There’s also a rumor going around that a Hawkeye series is in the works starring Jeremy Renner, but as of now, nothing official has come out of the investors’ meeting. It’s also worth noting that we got an update on one episode of the upcoming What If series from Marvel. 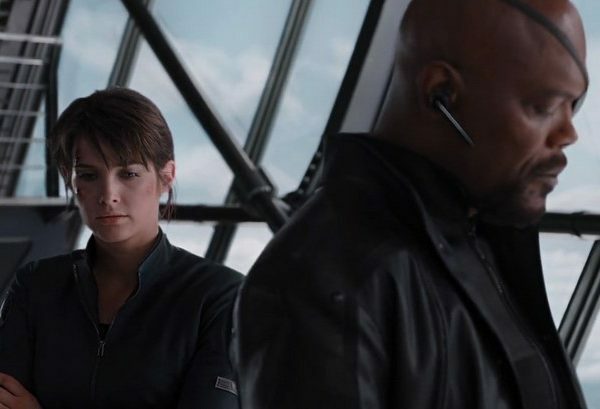 The show is said to be an animated anthology format, and will basically present us with alternate realities of the MCU that ask “What if?” Details on one episode say that it will focus on the story of Peggy Carter taking the Captain America serum instead, turning her into the supersoldier, and Steve Rogers will end up using a mechanical Stark suit, essentially making him the first Iron Man. Original actors are set to reprise their roles for the animated series. Now it’s just a question on the quality of animation. Surely Disney will give us the best quality when it comes to this series. You think Pixar is up for a collaboration? How about anyone from Love, Death, and Robots? For now, we wait for Disney+ to launch this coming Nov. 12. 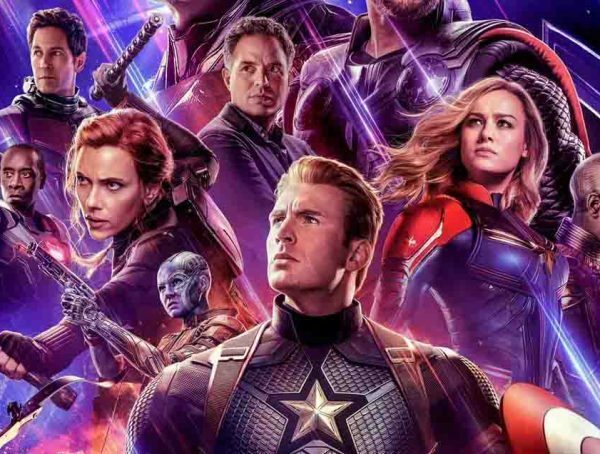 Was Avengers Endgame Actually That Good?